Joey Vera – Nady Systems, Inc. 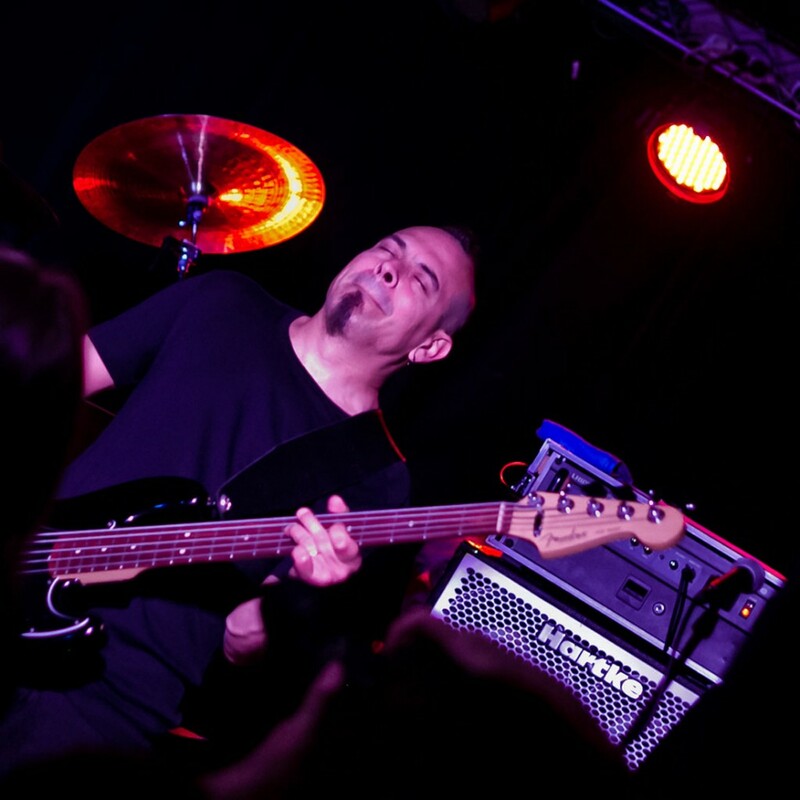 Heavy metal bassist Joey Vera is currently touring with Fates Warning and is also a member of Armored Saint. 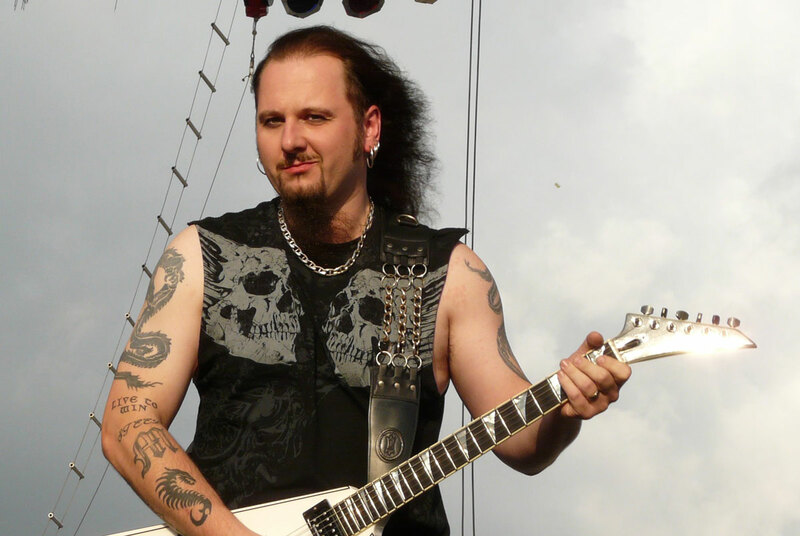 In 2004 Joey played and toured throughout the world with Anthrax. Joey currently has a solo project out titled “A Chinese Fire Drill”. Joey has been performing on stages worldwide with three different bands using the Nady U-1000 GT wireless guitar system.